Founded in 1914, Greyhound Lines, Inc. is the largest provider of intercity bus transportation, serving more than 3,800 destinations with 13,000 daily departures across North America. It has become an American icon, providing safe, enjoyable and affordable travel to nearly 25 million passengers each year. The Greyhound running dog is one of the most-recognized brands in the world. 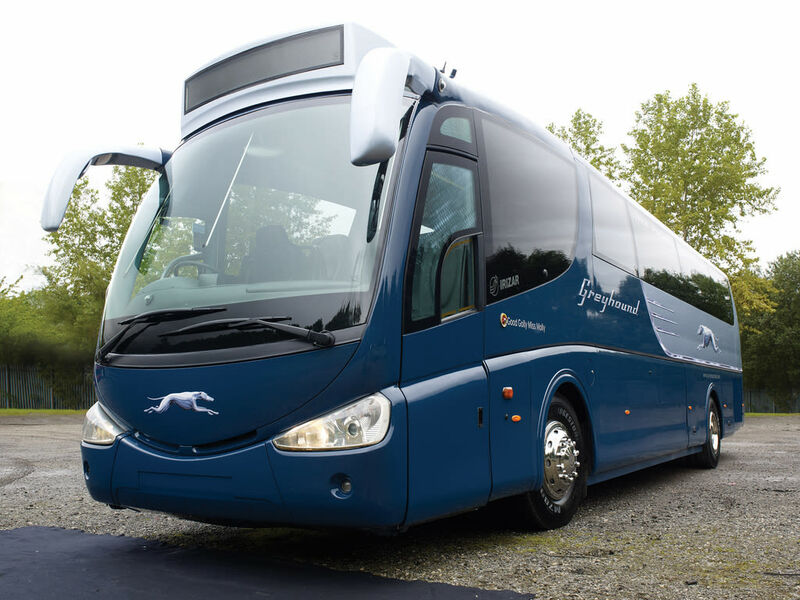 While Greyhound is well known for its regularly scheduled passenger service, the company also provides a number of other services for its customers. Greyhound PackageXpress service offers value-priced same-day and early-next-day package delivery to thousands of destinations. 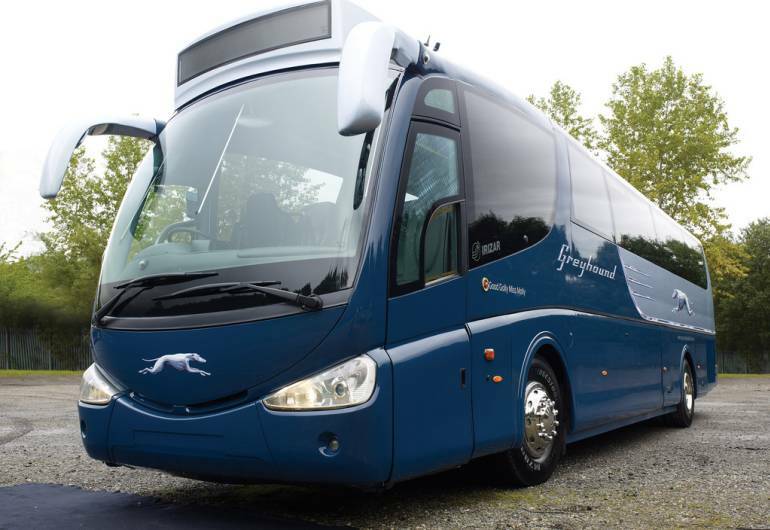 And the company's Greyhound Travel Services unit offers charter packages for businesses, conventions, schools and other groups at competitive rates.